The DeLuca family has been serving Homestyle Italian food for generations. We don’t believe you need to be the biggest to be the best – you just need to commit and treat each and every customer like they are family. At the Villa di Roma we have been making folks smile since 1963. Great food, inspired recipes and friendships abound. 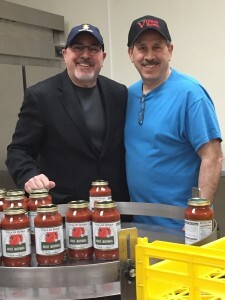 Now we make our house sauces available to you to take home and enjoy. Try them all. You will find the attention to detail and great taste you’ve come to expect from Philadelphia’s finest! 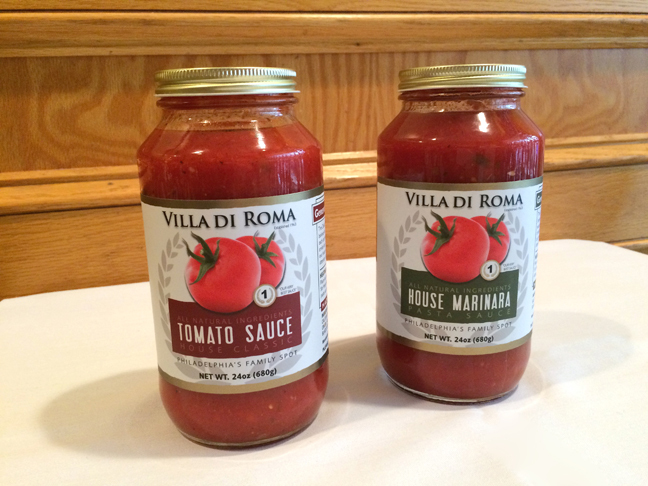 Available for Purchase on-site at the Villa di Roma. Additional sale locations to be determined in the near future. Please check back in with us!